Your table is the gathering place for so many memorable moments. 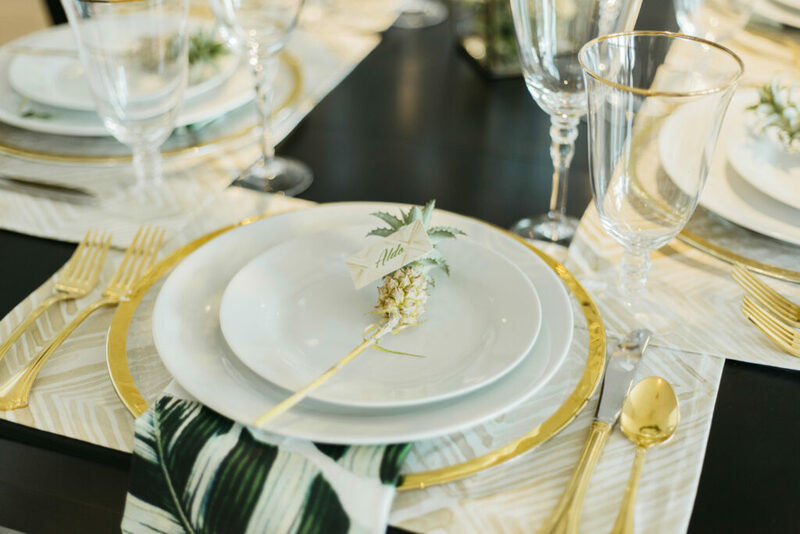 Set a festive backdrop for captivating conversations with table settings featuring earthy designs hand-picked by stylist Tina Dahl of Kiss Me Kate Studio and available as part of the Winter Holiday Dinner Party blueprint at Black Twine, your online source for party planning. From table runners or tablecloths to placemats and napkins, our elegant cotton sateen fabric offers a slight sheen and holds rich color that’s a true feast for the eyes. 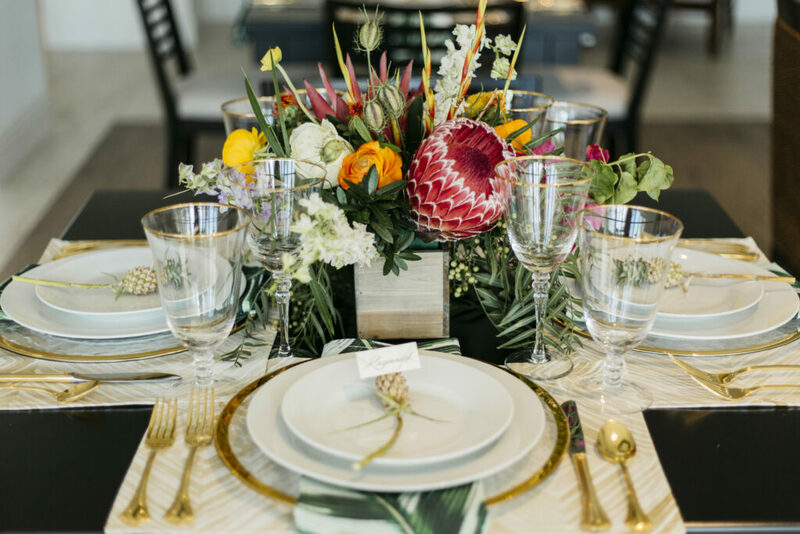 As you prep for holiday entertaining, don’t miss Tina’s top tips for a stress-free celebration. 1. Create the mood with beautiful textiles. 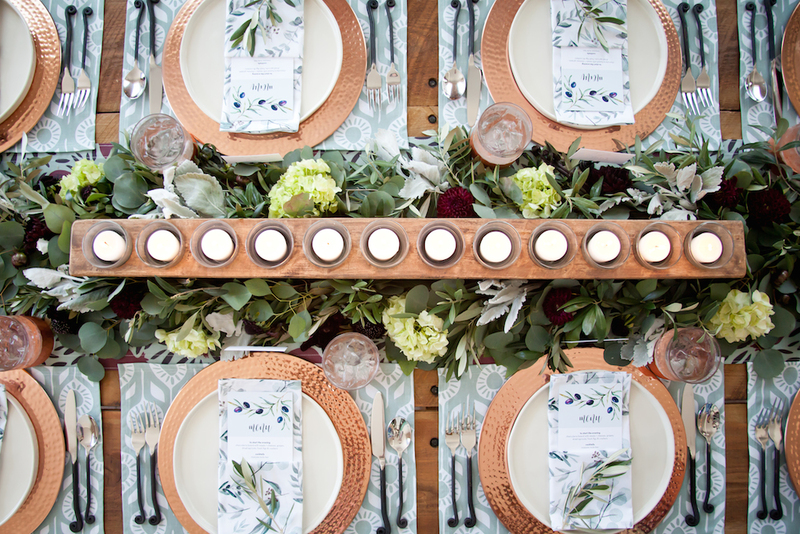 To make this dinner party look gorgeous and cohesive, I started out by using the coordinating table linens available from Spoonflower and Roostery. They don’t have to be matchy-matchy but keep your table linens in similar colors and prints for a fun and festive look! The holidays are hands down our favorite time of the year. Fall is in the air, and with it, the smell of bonfires, sugary treats, and spiced drinks. But the holidays also brings in-laws, relatives, and more than a little bit of pressure if you’re the chosen host for the feasts and festivities. 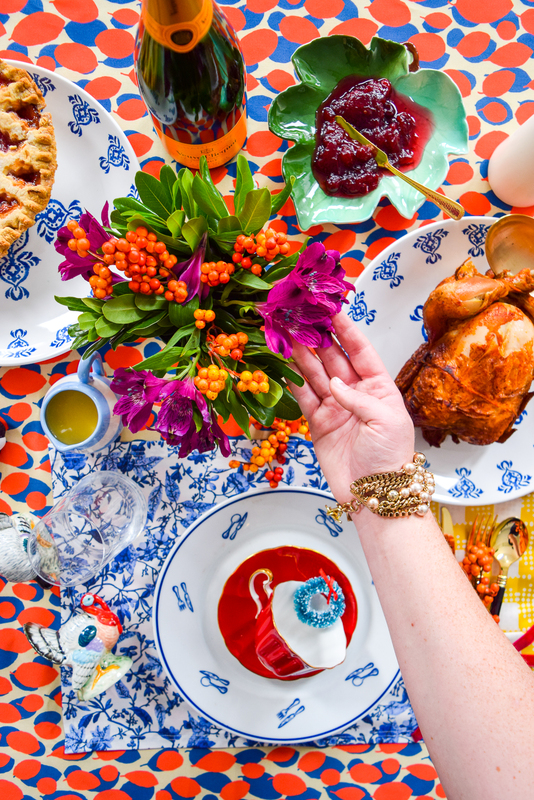 So we’ve assembled 9 examples of breathtaking table décor to help you beat holiday hosting anxiety. With these as inspiration, you can’t lose! 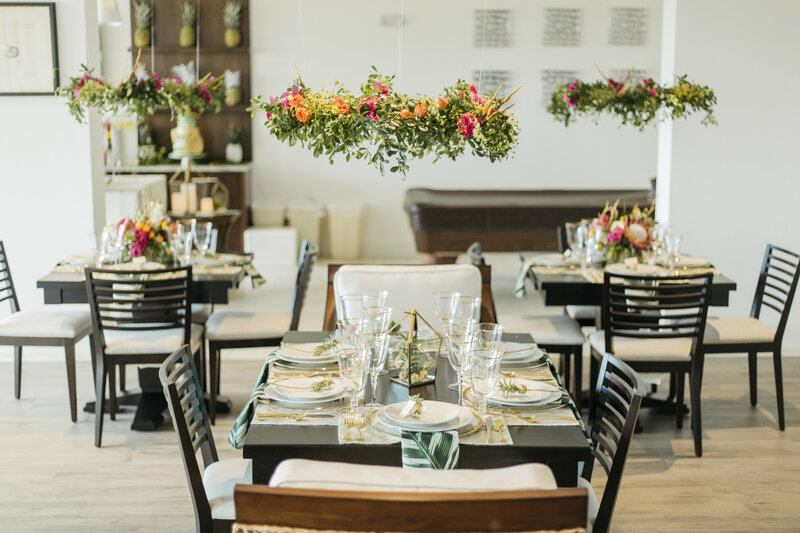 earlier this fall, Niki Stoller, owner and creative director of Seventh Bixel, styled this gorgeous 60th birthday celebration and Faith Danielle was the talented photographer. These napkins were made with Spoonflower’s linen cotton canvas. Shop the exact design used here.